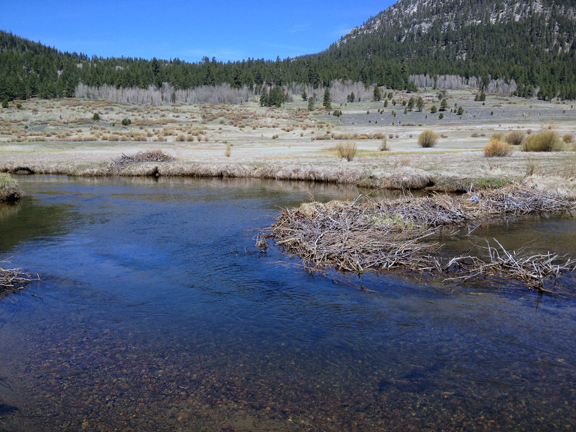 A $360,000 grant to American Rivers, Inc., for a cooperative project with the California Department of Fish and Wildlife (CDFW), US Forest Service (USFS), Wildlife Conservation Society, National Fish and Wildlife Foundation and Alpine Watershed Group, for ecological restoration of the West Fork Carson River in CDFW’s Hope Valley Wildlife Area and the USFS’s Humboldt-Toiyabe National Forest, 12 miles south of South Lake Tahoe in Alpine County. 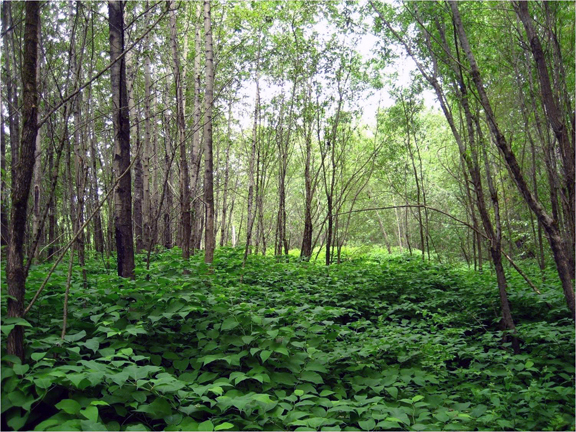 A $450,000 grant to the Redwood Community Action Agency for a cooperative project with Humboldt and Del Norte County Agriculture Departments, California Department of Transportation, California Department of Parks and Recreation and the Yurok Tribe, to eradicate non-native knotweeds and other invasive species at more than 100 locations in Humboldt and Del Norte counties. 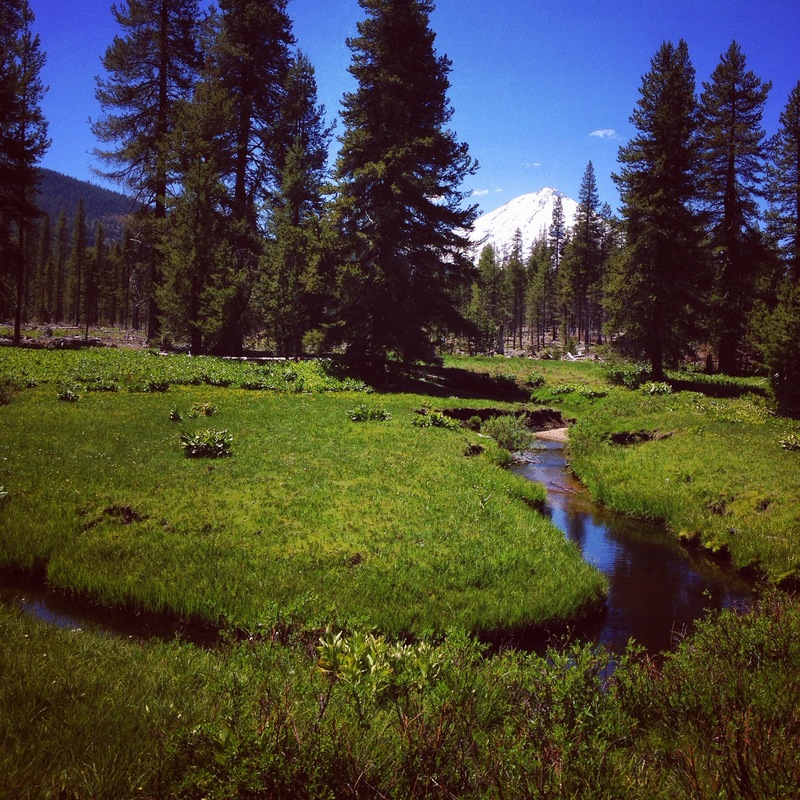 A $1.6 million grant to Pacific Forest Trust to acquire a conservation easement over approximately 3,468 acres of land to protect of a mixed conifer working forest and habitat linkages located near the community of Montague in Siskiyou County. 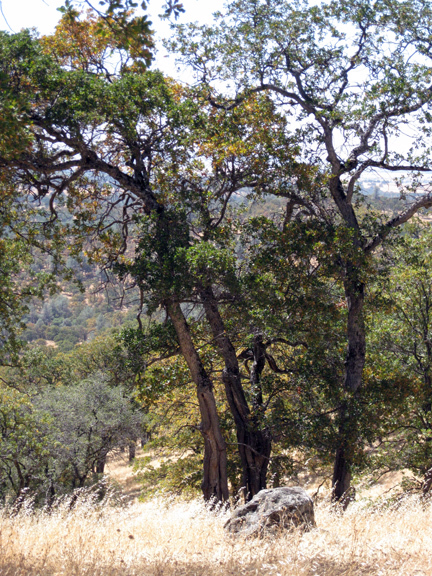 A $2.1 million grant for the acquisition of a conservation easement over approximately 1,447 acres of land by CDFW for a cooperative project with The Trust for Public Land, to protect native oak woodlands habitat near Penn Valley in Nevada County. 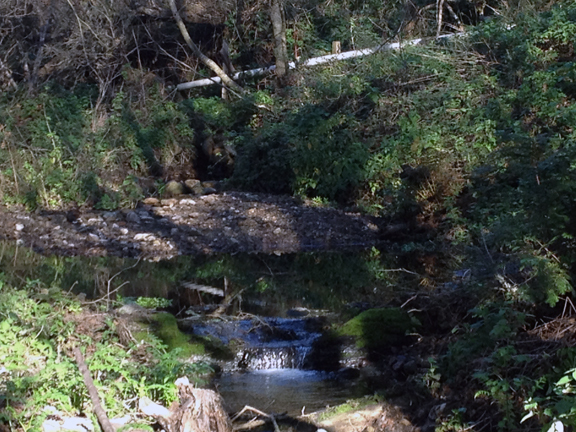 A $465,000 grant to the Santa Cruz Resource Conservation District for a cooperative project with the U.S. Bureau of Land Management, California Conservation Corps, State Coastal Conservancy, State Water Resources Control Board, Land Trust of Santa Cruz County and a private landowner, to restore riparian habitat in areas critical to special status amphibian and fish species, located on two coastal watersheds in Santa Cruz County. A $568,000 grant to The Nature Conservancy for a cooperative project with the National Park Service to eliminate Argentine ants from Santa Cruz Island, approximately 20 miles west of Ventura Harbor in Santa Barbara County. 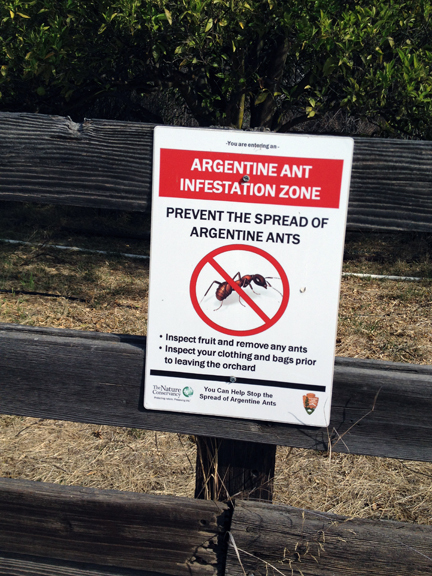 Invasive Argentine ants warning on Santa Cruz Island, in the Santa Barbara Channel.